Experience the pub built for all. 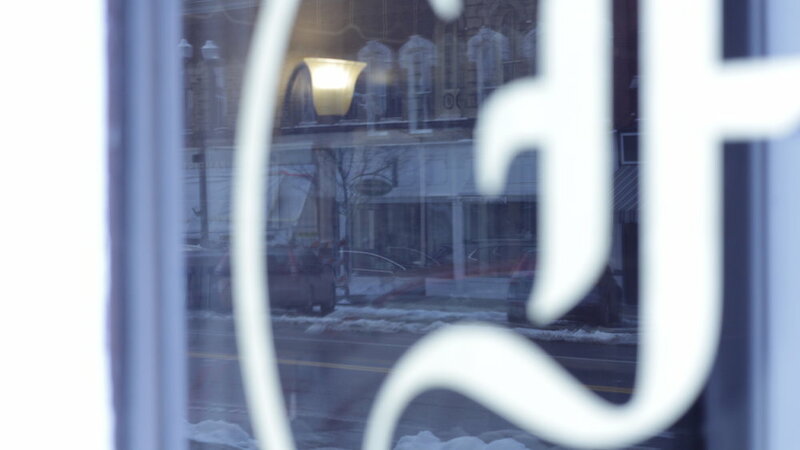 First opening in 2016 and located in the heart of historic Medina, NY, we’ve passionately developed our tastes, our decor and refined our service to become the most memorable pub experience you’ve ever had. Step into our gorgeous master-crafted parlor and bring your friends- our pub fare is so delicious you’ll actually write home about it. We’re proud to welcome you to our home- and when you step through our doors, we guarantee you’ll Pub Well. Our Pub Fare features delicious regional favorites, incredible appetizers and entrées, as well as unique dishes that utilize dark and light beers in our recipes! A Draught and Cocktail selection unmatched, we curate our selection to bring you the most authentic Celtic experience anywhere in the region- with our own unique Fitzgibbons twist of course. Experience the pub 7 days per week, and don’t forget to join us on Social Media for exclusive updates on daily Pub Fare and Drink Specials. Download our PDF menu (desktop and mobile friendly)! CHECK OUT OUR GUEST & ROTATING TAPS! Sharp, crisp and vibrant IPA. Bright tones of lime with hints of lemon and pineapple. Blueberry sour ale with intense blueberry flavors and a tart finish. Full bodied milk stout with specialty malts, cacao, and vanilla. Classic imperial oatmeal stout, hints of bourbon and oak. You’ll find yourself at home each month as we celebrate our rich heritage through food, drink, special events and live music in the warmest of traditions. Our pub continues to be a welcoming stopover for travelers and tourists from all over Western New York and our friends in Southern Ontario- proudly celebrating our beautiful canalside community. Share your Fitzgibbons experience, and check out our Instagram gallery @fitzgibbonspub! When you come through our doors you will always be treated with the respect you deserve, in a safe place that you can rely on. You’ll be greeted with delicious food and drinks made to your liking, presented affordably every time you visit- and you may come as often as you’d like. This is how we promise you’ll Pub Well. Our bar and dining room is first-come, first served. If you have a group of 7 or more we recommend calling ahead for availability- we’re happy to accommodate you. If you have a large group (10 or more), kindly allow us to take your reservation.